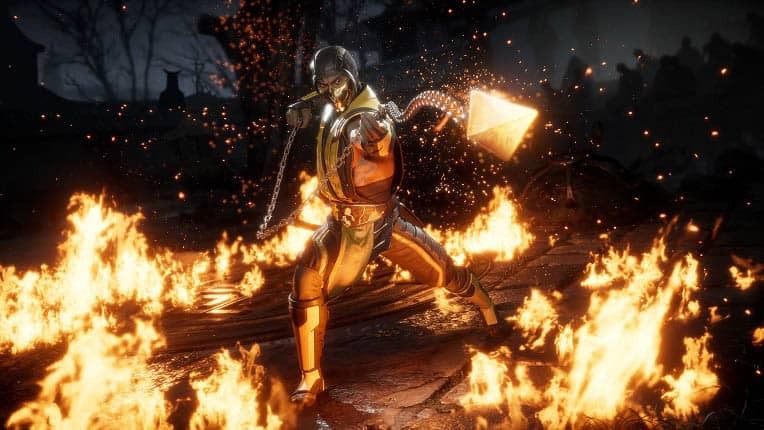 Publisher Warner Bros. Interactive Entertainment and developer NetherRealm Studios are once again teaming up to ship the eleventh mainline entry in the nearly three-decade-old iconic Mortal Kombat series with the aptly christened Mortal Kombat 11. NetherRealm is behind the ever-popular Injustice series and packs some serious brawler pedigree, the least of which is the involvement of Mortal Kombat co-creator Ed Boon, raising expectations for the next iteration of the uncompromisingly bloody fighting franchise. When is Mortal Kombat 11 expected to drop and how will it differ from previous iterations of the much-loved game, notably the accomplished Mortal Kombat X? Although an announcement was made relatively recently, there’s quite a bit to glean. We’ve collected everything known so far about Mortal Kombat 11 below. Confirming rumors that surfaced in early December 2018, primarily via a 4Chan post (now since removed, but saved for posterity by the good folk over at the Resetera forum) authored by an alleged NetherRealm QA tester for Mortal Kombat 11, Ed Boon stepped on stage at The Game Awards on December 6th, 2018, to officially reveal the game. Ed Boon looked primed to hand out the award for the best sports or racing game; however, it soon became clear this wasn’t the case at all and merely a smokescreen for a more significant announcement. As the nominees were about to be listed, the cluster of screens sprung to life with the Mortal Kombat 11 trailer. The trailer confirmed Mortal Kombat 11 is currently expected to release on April 23rd, 2019, on the big platform foursome of PlayStation 4, Xbox One, Nintendo Switch, and Windows PC via Steam. Pre-ordering the game nets you Shao Kahn as a playable character as well as access to the Closed Beta. Opt for the Premium Edition and get the game alongside the Kombat Pack DLC. We’ve currently little to no information about what the pack contains. Expect more details soon. The only trailer for Mortal Kombat 11 in existence dropped during Ed Boon’s troll at The Game Awards. Soundtracked by an odd choice of music by none other than hip-hop rhyme spitter 21 Savage, who penned a new track for the occasion, the trailer depicts series stalwarts Raiden and anti-hero Scorpion as they slice and dice their way through a cinematic fight. The amount of bloodshed isn’t for the faint of heart and the violence on display hints at Mortal Kombat 11 being the most brutal Mortal Kombat game yet. The trailer features many familiar moves including Scorpion’s classic chain spear attack and Raiden’s teleport move rendered in glorious detail. Where the trailer had fans chomping at the bit with lavish theories is the appearance of a second Scorpion towards the second half of the video. Scorpion #2 appears out of nowhere to lend a helping hand to the floored – and headless – Scorpion #1. Engulfed in flames, this new Scorpion performs an acrobatic dive towards Raiden, essentially scorching him in half before decapitating him and aiming a deftly-placed spear through his mouth in mid-air. Each of the two Scorpions appears to wear garbs emanating from different periods in Mortal Kombat‘s history, including the minimal 1990s yellow-paneled suit. As well as sharing the release date, the trailer also unveiled a community reveal live stream scheduled for January 17th, 2019, at 11 AM PST on Twitch where NetherRealm plans to unleash a torrent of details and gameplay footage with a focus on the story mode and a new character allegedly called Kronika. The reveal looks to be quite an involved affair with events being held concurrently in Los Angeles and London. 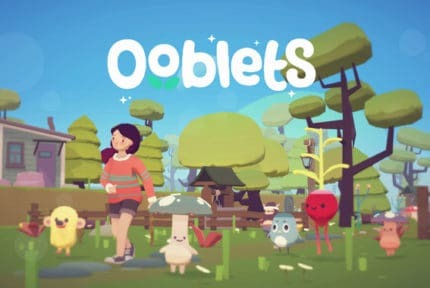 We expect far more than a trailer; interviews, insights, and even possibly some live gameplay. NetherRealm has engineered a new graphics engine for Mortal Kombat 11 promising it will showcase ”every skull-shattering, eye-popping moment” as it ”brings you so close to the fight you can feel it”. Additionally, Mortal Kombat 11 is taking a step further in character customization with brand new clothing, gear, and ability variations allowing players to conjure up their very own versions of the game’s characters. 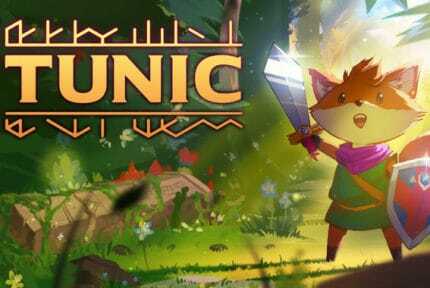 The Closed Beta is limited to PlayStation 4 and Xbox One with the current schedule marking the test for March 2019. As above, the only way to get a golden ticket for the Beta is by pre-ordering Mortal Kombat 11. Rumors suggest Mortal Kombat 11‘s roster will number thirty characters, while ten others will be introduced via DLC further down the line. Twenty four of these are veterans from past Mortal Kombat games, while the remaining six are brand new. As it stands, the only two confirmed characters are Scorpion and Raiden. To the dismay of Mortal Kombat fans, the 4Chan leak mentioned above purports that Johnny Cage, Goro, Sonya, Kano, Baraka, Mileena, and duo Ferra/Torr won’t be playable at all. During a Reddit AMA, Spawn creator Todd McFarlane signaled his titular character would make an appearance in Mortal Kombat 11. Mortal Kombat and McFarlane have a rich history of collaboration dating back to the 2000s, so the likelihood of this being true is high. Mortal Kombat 11‘s story mode sticks to the classic chapter format and is expected to pack more content than any previous Mortal Kombat game. From the Scorpion double-up in the trailer, fans believe the story revolves around a time-bending slant with versions of characters popping up from the various Mortal Kombat eras. 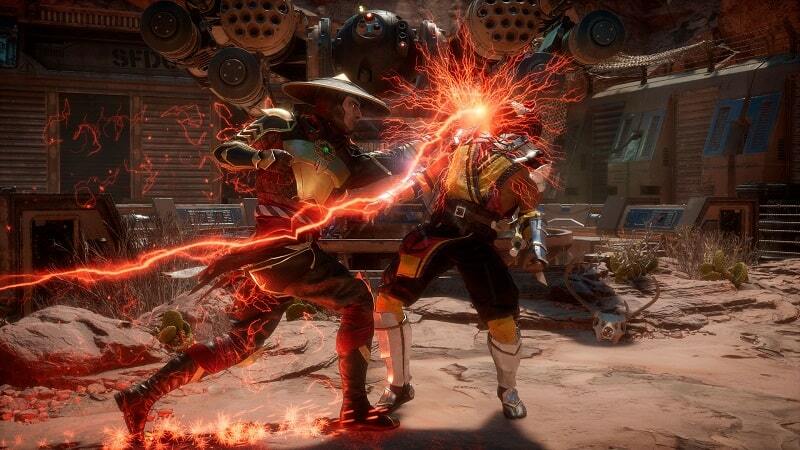 An unintended blunder over on the GameStop Italy listing for Mortal Kombat 11 (since removed) revealed a new GoreTech system, which allegedly spices up fatalities with even more brutal executions. 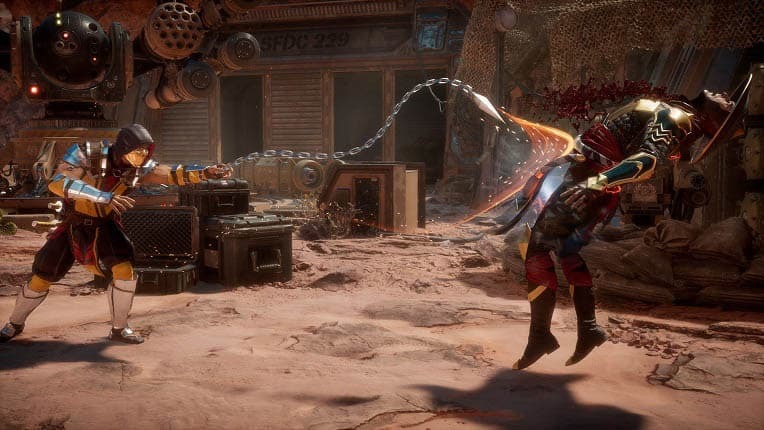 The blurb also stats the game focuses heavily on multiplayer with the aim being to establish Mortal Kombat 11 as a mainstay of the fighting game eSports scene. NetherRealm has a knack for a woven, complex narrative that ties in the stories of multiple characters into one overarching plot and we fully expect them to rise to the occasion once again with Mortal Kombat 11. With so few details currently available, the trend is towards wild speculative guesses. The January 17th, 2019, live stream should shed some much-needed light on what’s in store when Mortal Kombat 11 lands.